Bucie quit being in the spotlight a year ago, after it became too much for her. She recently shared how much she had come to hate fame prior to her announcement. 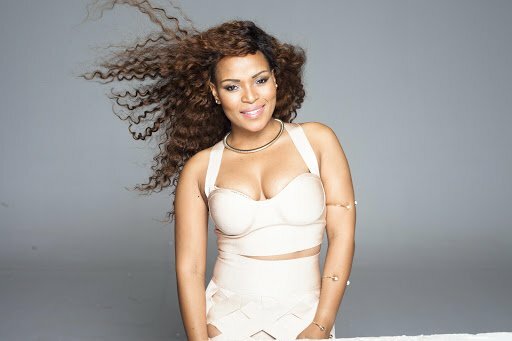 Fame made Bucie feel very miserable, especially when people felt they were entitled to say whatever they wanted about her. Speaking about lessons she had learned from the music industry last year, Bucie revealed that one of them was that the industry could be a cruel place. “If someone is not your blood relative‚ they aren’t your family‚ she says. It’s a cruel industry and you realise that those who have made it and who you look upto are the very same people who oppress you”.